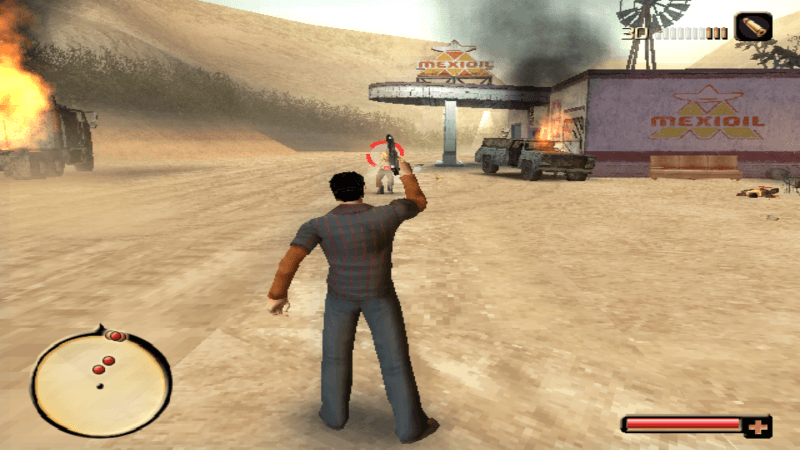 You’re in the right place if you are searching for PC Games Under 1GB ,these Games here were tested on my PC and they actually run perfectly with a size under 1GB. 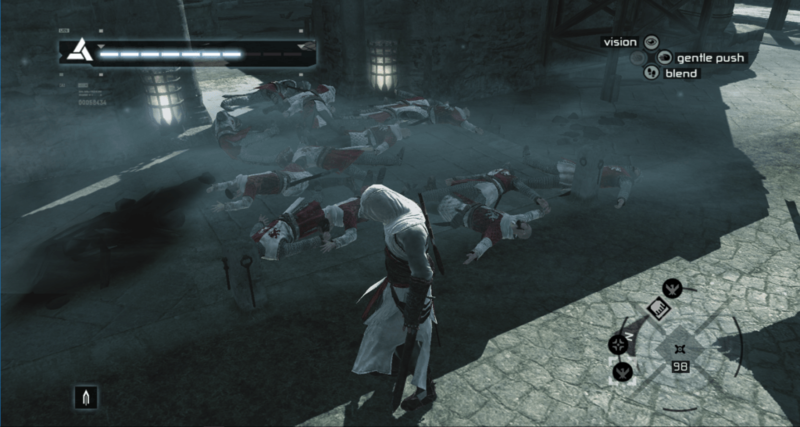 Assassin’s Creed 1 is an action-adventure video game developed by Ubisoft Sofia and published by Ubisoft. Project I.G.I. 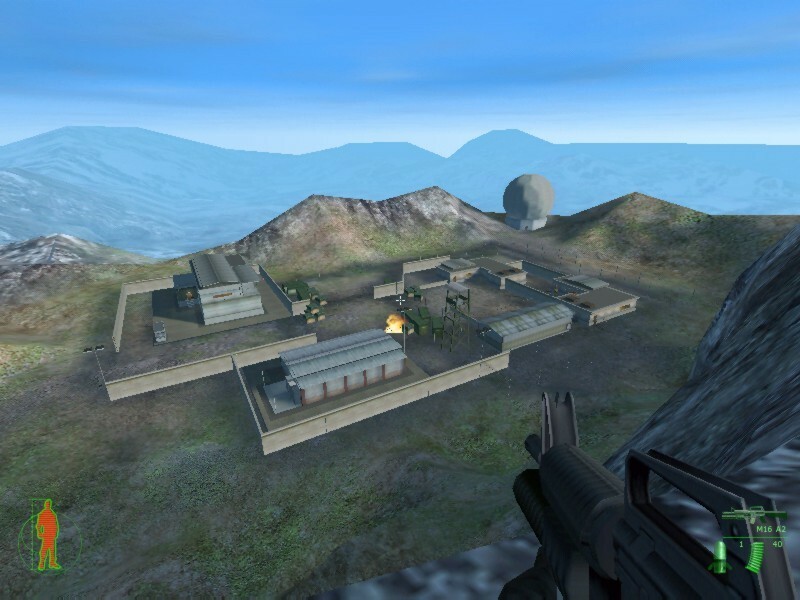 is a tactical first-person shooter video game developed by Innerloop Studios and released on December 15, 2000 by Eidos Interactive. 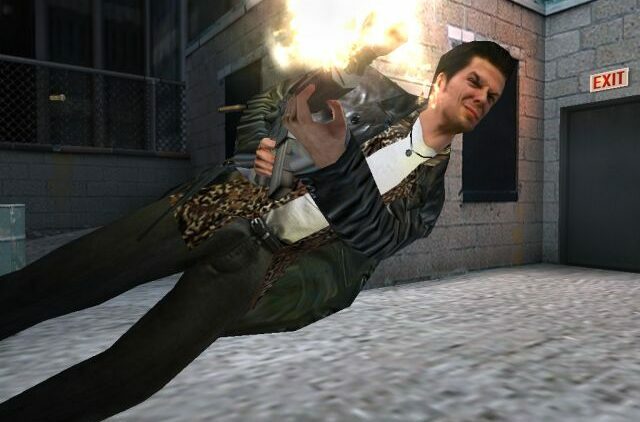 Max Payne 2 is an Amazing game, you should definitely play it. The story is deep, dark and compelling. The character development is strong, andthe gameplay is so much awesome for low end pc’s. 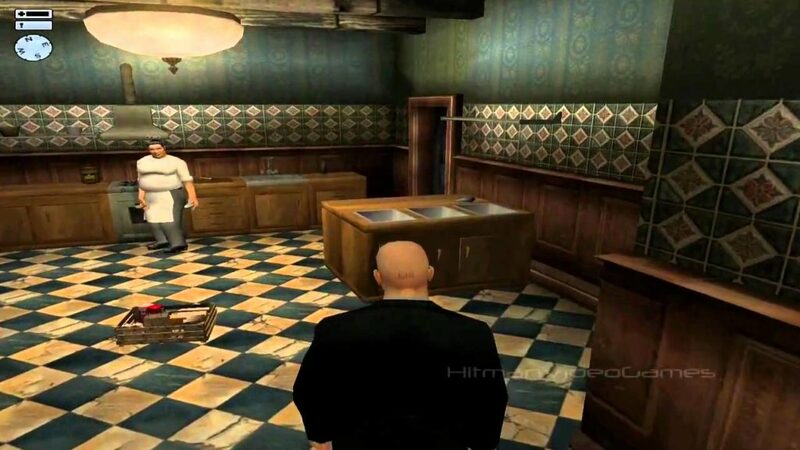 Every level of Hitman : Silent Assassin is great and the game is setup so that you can use many ways to accomplish your objective,if your good enough accomplish the highest rating of silent assassin by not triggering any sounds or alarms. 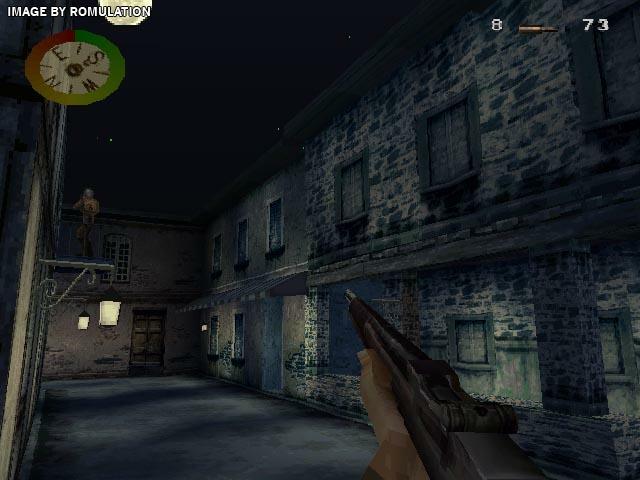 Call of duty 2 is a Very immersive game, the sound is loud and realistic. 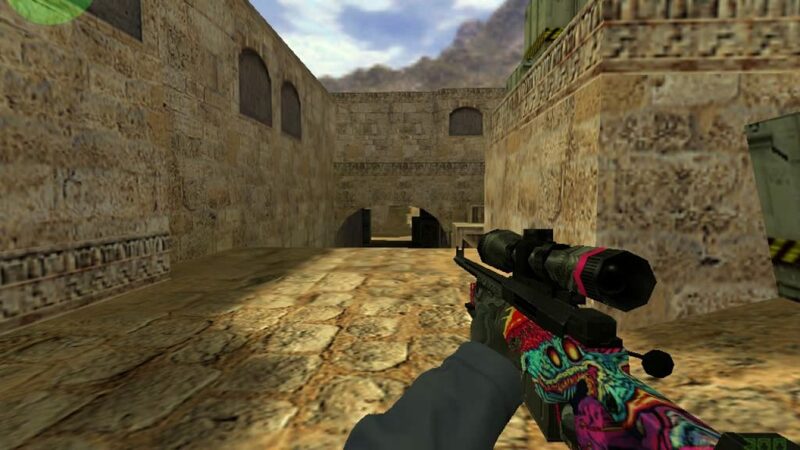 A long game, if compared with its predecessors. 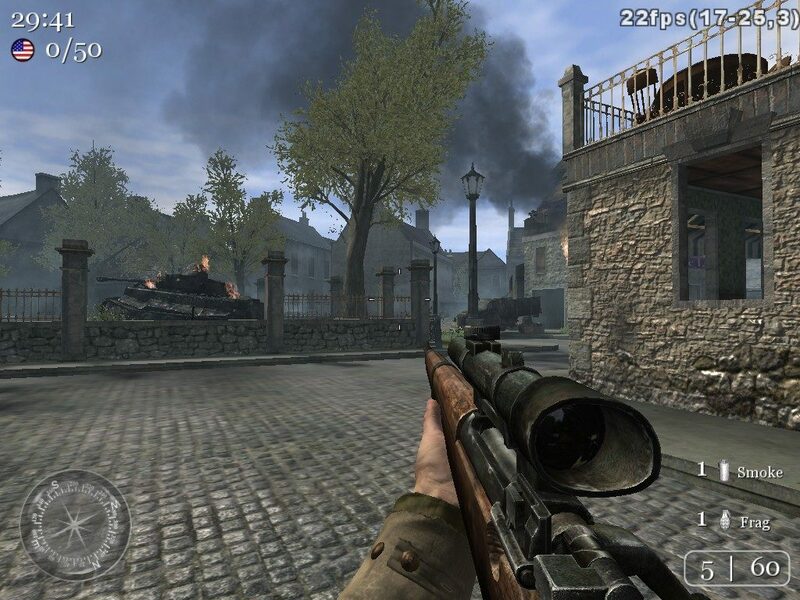 I recommend this game for all the fans of first person shooters Games, especially for those of the WW2. 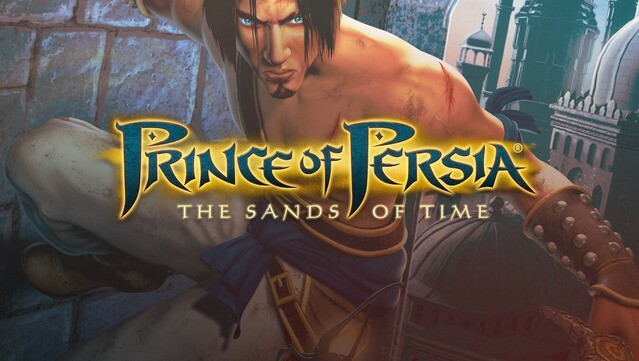 This game works perfectly for old pc’s that’s why i’ve added it to the list of games under 1gb. 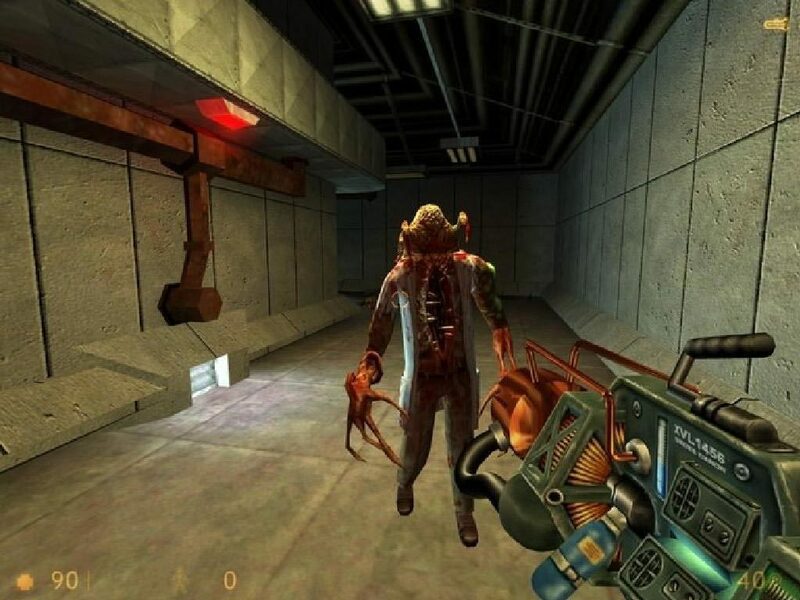 Half–Life, stylized as HλLF-LIFE, is a science fiction first-person shooter developed and published by Valve.This Game works pretty well for low end pc’s even for 1gb ram pc’s and it has a size way under 1go. 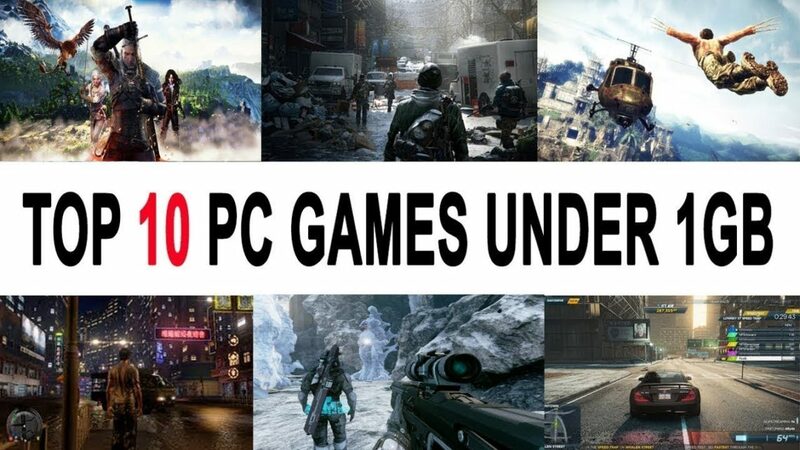 PC GAMES UNDER 1GB !